is elated to Celebrate the Life of this woman leader, a peace activist that has used her perfume empire to enable people in war torn and developing countries to build sustainable business, bringing prosperity and joy to thousands of lives. Barb Stegemann was born in Montreal, Quebec and holds degrees in Sociology and Journalism from the University of King’s College. Barb built her own boutique PR firm and created innovative, award winning campaigns that garnered private sector and government funding and won numerous marketing awards from the Economic Developers’ Association of Canada while living in British Columbia. She is one of the few Women in Canada to have been made an Honorary Colonel for the Royal Canadian Air Force and is the first female to receive this honour for her base, 14 Wing Greenwood. After Barb’s best friend was wounded in Afghanistan in 2006, she spent a year of visits in the hospital with him and his family and set out to support his mission of economic empowerment for others and created a new business model that supports trade with nations experiencing war or strife. She launched The 7 Virtues Beauty Inc., a company that began by sourcing essential oils distilled from legal crops to provide an alternative to the illegal poppy crop for farmers. The delicate fragrance line is the thesis in her best-selling book brought to reality; that women can flex their buying power to affect change and reverse issues of war and poverty. She dedicated her self-published book to her best friend, Captain Green, and it is now a best seller in its 3rd edition. She was nominated as one of Chatelaine’s Women of the Year, Entrepreneur category 2011, nominated for the Manning Innovation Award 2011 and received the Women Innovator’s Award 2011 from the US State Department for the Economy of Canada. Barb Stegemann is a woman on a mission to change the world, one perfume bottle at a time. The Halifax native was working in her boutique public-relation firm in Port Moody, BC when she received word that one of her closest friends, a soldier in the Canadian Forces, was injured while fighting in Afghanistan. In an effort to pursue her friend’s mission for peace, Stegemann eventually brainstormed a business solution that would not only help the struggling economies of war-and-drug-torn countries, but would also work towards the larger mission of seeking peace. And she would do it with perfume. Barb is the first woman from Atlantic Canada to have successfully pitched and landed a venture capital deal on CBC’s Dragons’ Den. Stegemann appeared on CBC’s Dragon’s Den in 2011 where she pitched the business plan for a fragrance-manufacturing company, called The 7 Virtues, that was positioned as one with great profit-margin potential. To set itself apart in the crowded scent marketplace, Stegemann planned for paraben-and-pthalate-free formulas made with fair-trade organic essential oils sourced from farmers in countries such as Afghanistan and Haiti, that were rebuilding after devastation brought on by war and natural disasters. In creating sustainable jobs, instead of handing out charity, Stegemann’s aim was to empower the farmers, which would in turn benefit entire communities. This “teach a man to fish” approach would provide honest livelihoods—legitimate alternatives to growing poppies and fueling the opium trade. Dragon’s Den’s W. Brett Wilson bought in, resulting in funds, support, mentorship and a formal partnership in the formation of Stegemann’s The 7 Virtues company, which launched in 2010. Since then, Stegemann was named one of the “Top 100 Most Powerful Women in Canada”; she won the Ernst & Young “Entrepreneur of the Year Award in the emerging Entrepreneur category for Atlantic Canada” (2012); she was ranked as one of Profit Guide magazine’s “Top 30 Cool and Fabulous Canadian Entrepreneurs” (2012); her fragrance collection won Chatelaine’s “Beauty 100 Award” (2012); she received the “Women Innovators Award” from the US State Department at the APEC Women and the Economy Summit; and she was also made the first female Honorary Colonel for 14 Wing Greenwood base, Royal Canadian Air Force. Stegemann has opened as keynote speaker for Erin Brockovich; emceed for Donald Trump, Rudy Giuliani, and Danny Williams; and is often invited to moderate panels and attend events as a delegate with world leaders such as Bill Clinton. 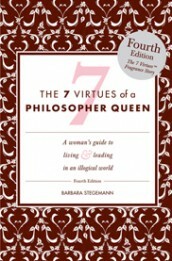 Stegemann is the author of the bestselling book, The 7 Virtues of a Philosopher Queen. To mark the recent International Day of Peace on September 21, the brand introduced a fourth spritz dubbed Middle East Peace. It mixes Sweetie Fruit (a pomelo-grapefruit hybrid) oils from Israel, lime and basil oils from Iran, with notes of cedar wood and bamboo for a citrusy, out-of-the-box fragrance. Vetiver of Haiti: Launched last year, also to celebrate International Day of Peace, this warm and musky fragrance combines vetiver with notes of lime, bergamot and amber: a classic and elegant spritz. Afghanistan Orange Blossom: The line’s debut —a sample of which helped Stegemann win over Dragon’s Den’s Wilson—mixes orange blossom essential oils with notes of jasmine and freesia: The result is plush, feel-good flower power. Noble Rose of Afghanistan: This follow-up fragrance to the Orange Blossom scent defines itself as a spicy floral with rose essential oils and notes of carnation, pepper and clove. A must for rose lovers. Middle East Peace: This ambrosial blend of sweetie grapefruit oil of Israel in harmony with the lime & basil oils of Iran. The 7 Virtues will launch its next perfume, Patchouli of Rwanda, on September 21, 2014—the United Nations’ International Day of Peace. The fragrance features organic patchouli from Rwanda paired with luscious fruits and florals. Canadian brand The 7 Virtues encourages the world to “Make perfume not war”® and help rebuild nations ravaged by war and natural disasters through the power of our pocketbooks. 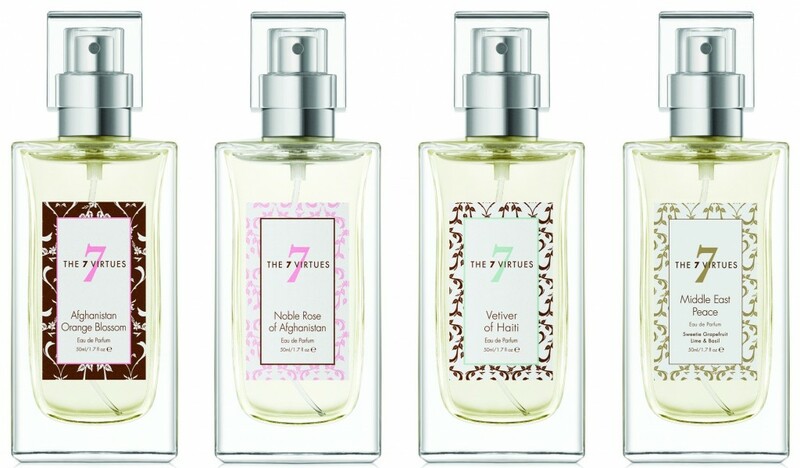 The 7 Virtues offers beautiful perfumes featuring ingredients sourced from Afghanistan, Hatii, Israel and Iran, purchased at fair market prices which help rebuild the communities in need and provide a viable and legal source of income. 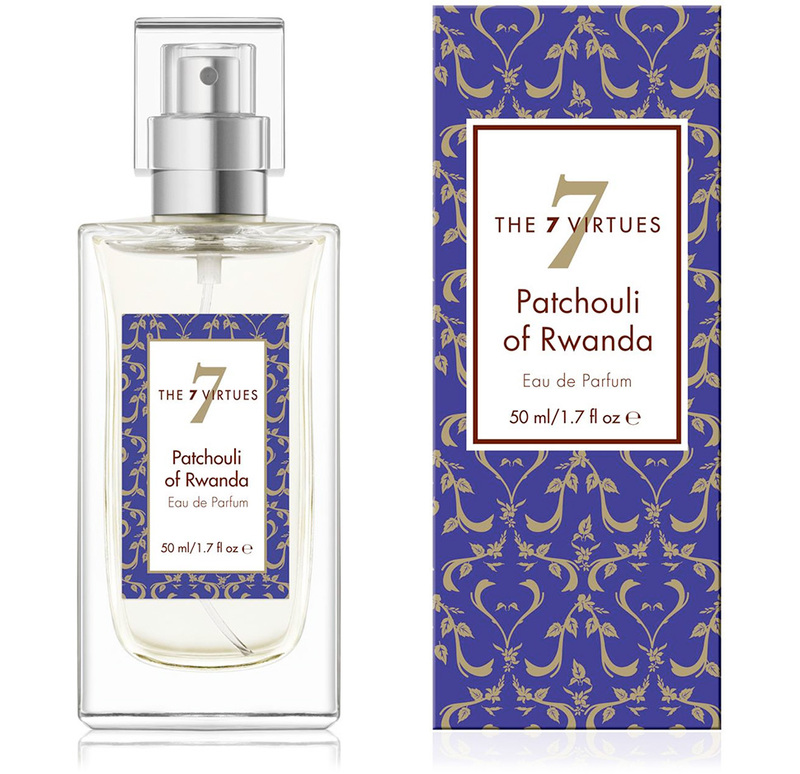 The 7 Virtues will launch Patchouli of Rwanda, their latest fragrance, on United Nations Peace Day in September. 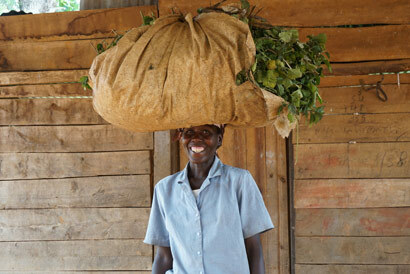 Patchouli of Rwanda features patchouli from farmer cooperatives composed mostly of orphans and widows from the Rwandan genocide. 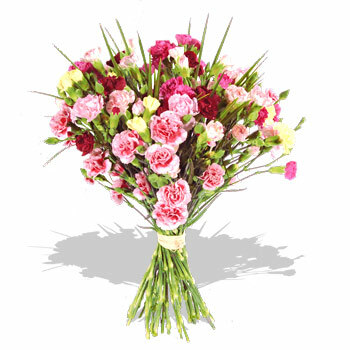 Additional notes include red grapefruit, cedar flower, green hibiscus and freesia. 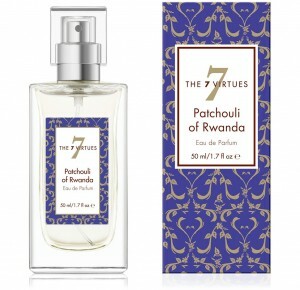 The 7 Virtues Patchouli of Rwanda will be available in 50 ml Eau de Parfum. Patchouli of Rwanda Eau de Parfum is a refreshing unisex fragrance with lasting notes of organic patchouli oil. Our Rwandan supplier employs adult orphans and widows of the genocide. This fragrance is a gentle reminder that we are rebuilding together. The soothing green hibiscus, red grapefruit, cedar flower and freesia notes compliment the earthy patchouli harvested with love. 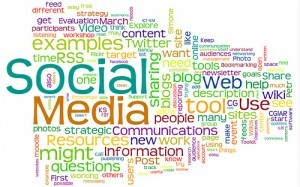 “Dear Barb, You were a resounding hit at the Halifax Entrepreneurship Expo! 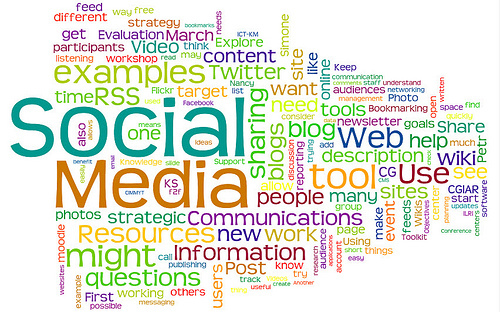 We received a great deal of feedback and attendees shared they felt you were the best speaker. Your sense of humour and the way you engaged the audience is still buzzing in our community. I know you did PSAs on the radio for us and gave us your brand and good name for the conference. You really do live your philosophy. You are a Woman of Action. Barb and her partner, Mike Velemirovich, live in Bedford, Nova Scotia and love to rave about their four children: Bella, Victor, Brett & Taylor. welcomes this woman into our global alumni, as one of our women leaders that worked to ‘better the lives of all women’, creating industry in parts of the world that may otherwise go without.